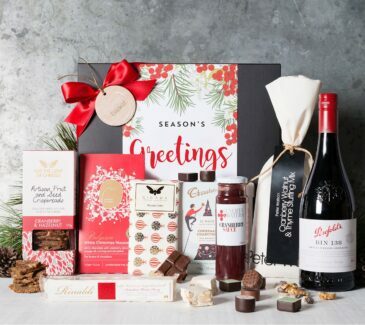 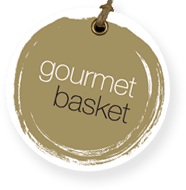 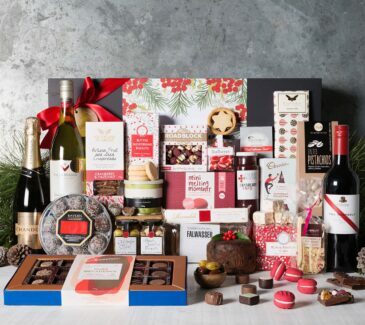 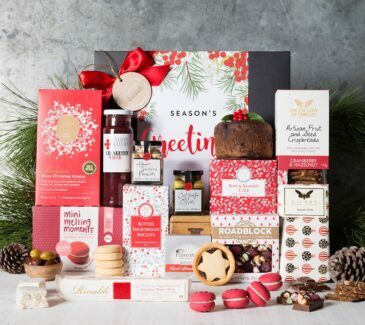 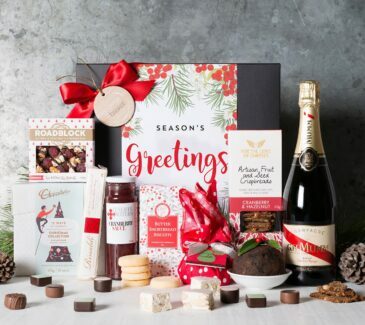 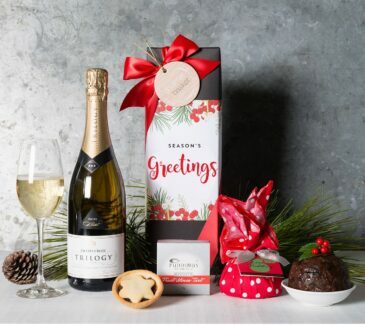 Whether you're looking to send a single thank you gift or hundreds of hampers, our gift specialists are here to help you. 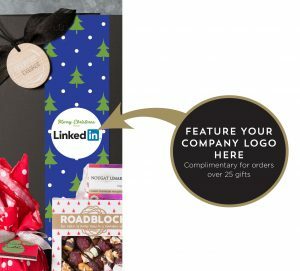 We have a selection of festive sleeves you can personalize with your company logo and unique message for the ultimate gift impact! 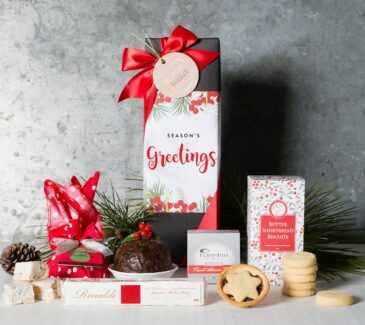 Branded gift sleeves are complimentary for orders over 25 gifts or $3 per gift for less. 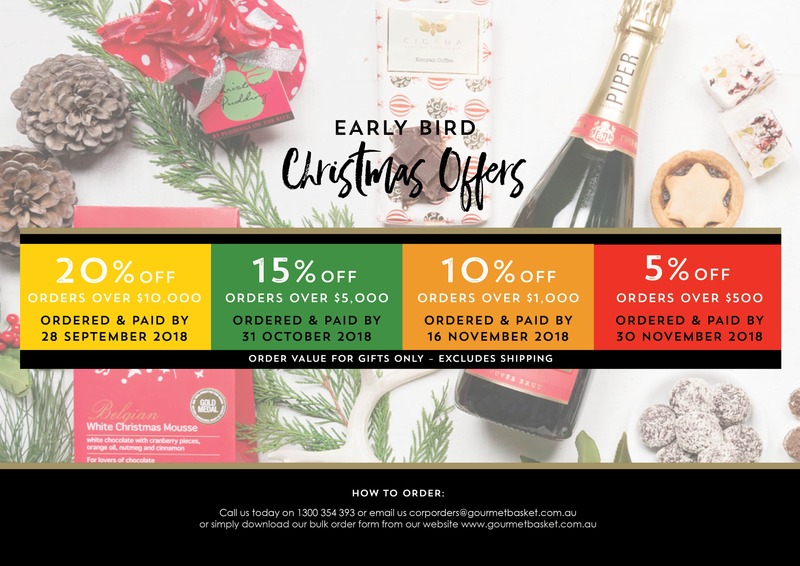 Order must be processed by Friday 27th November 2018.